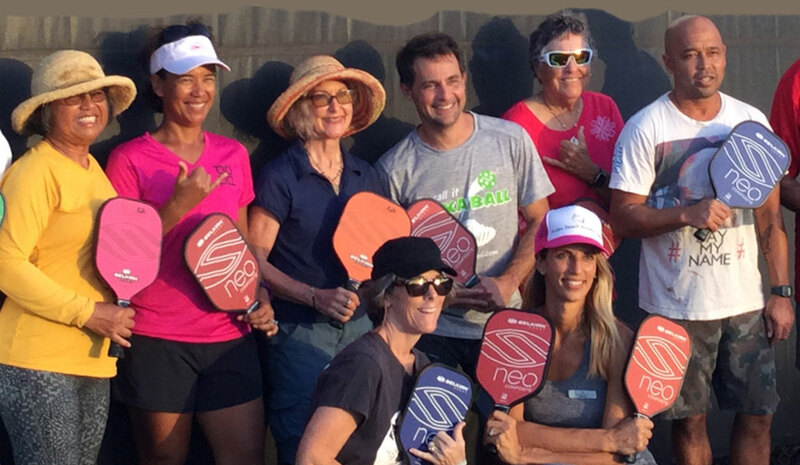 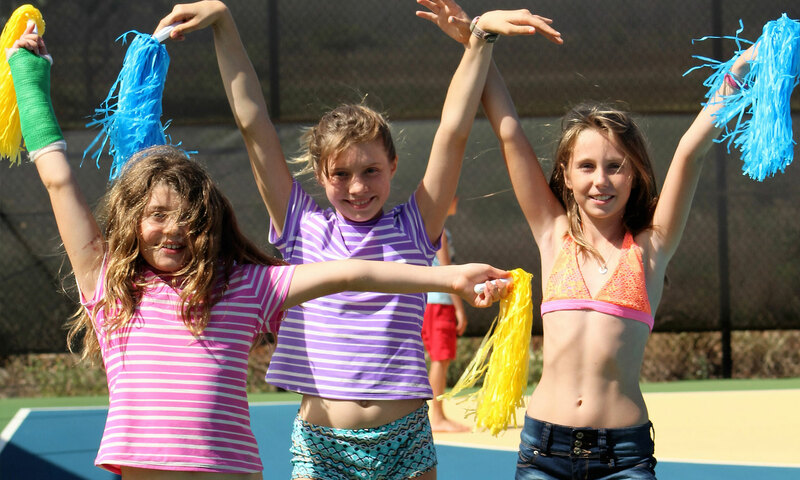 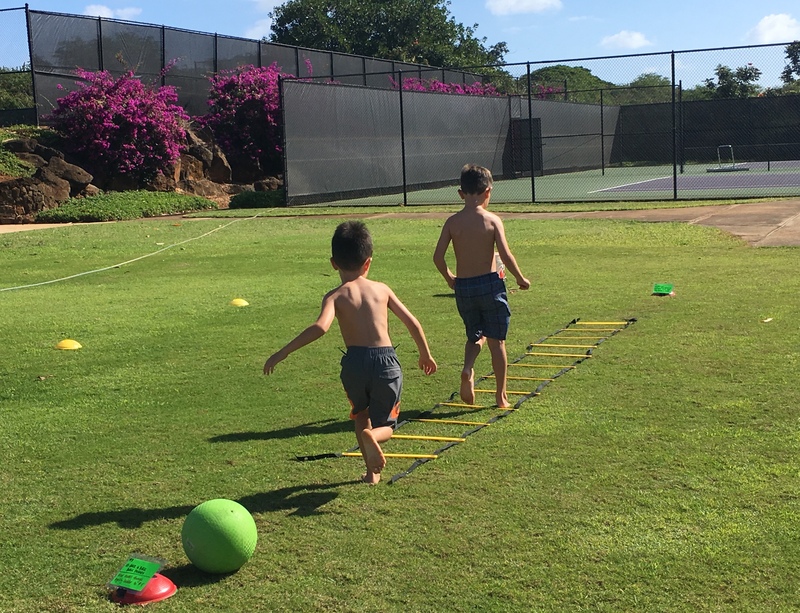 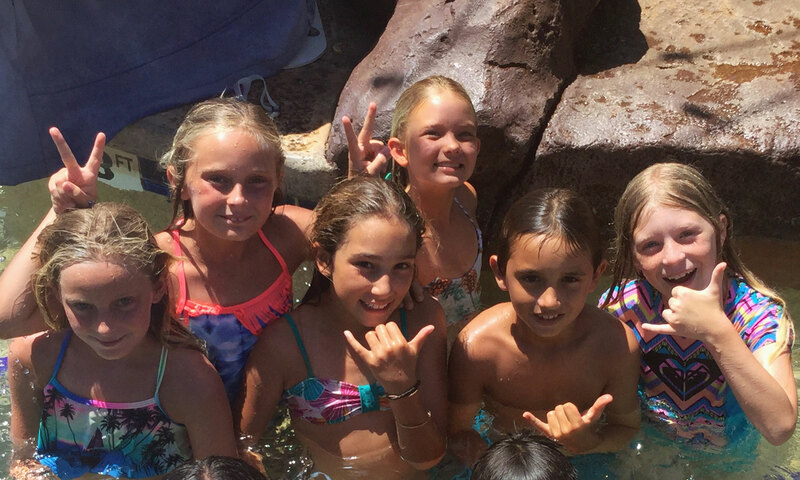 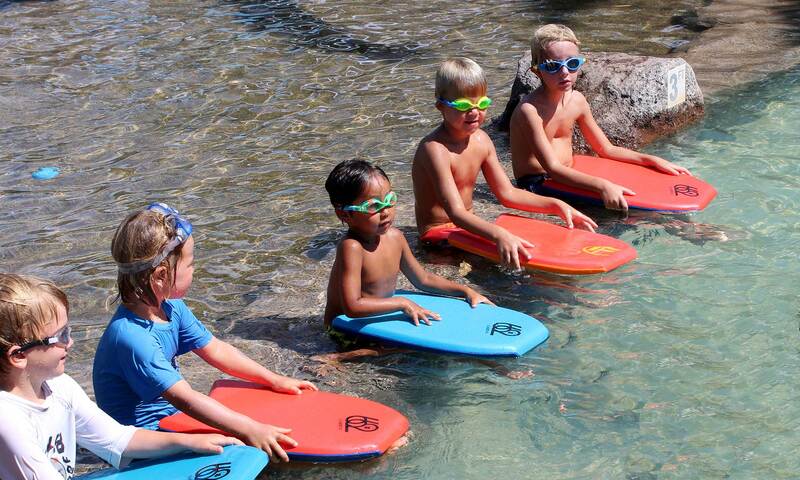 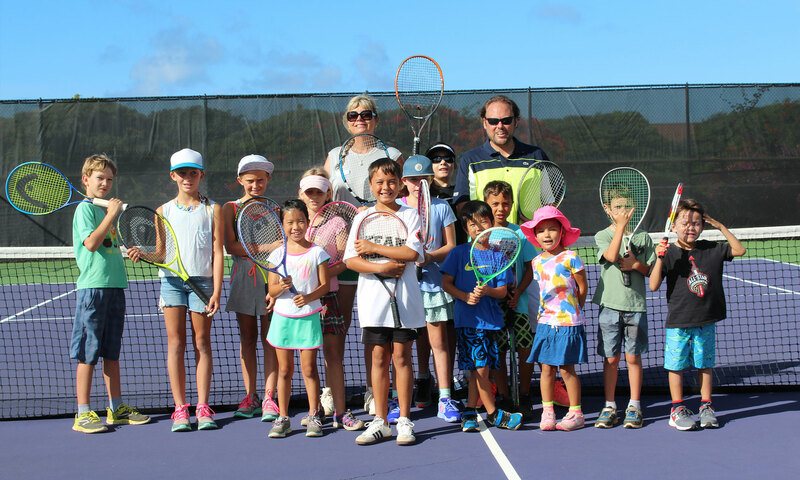 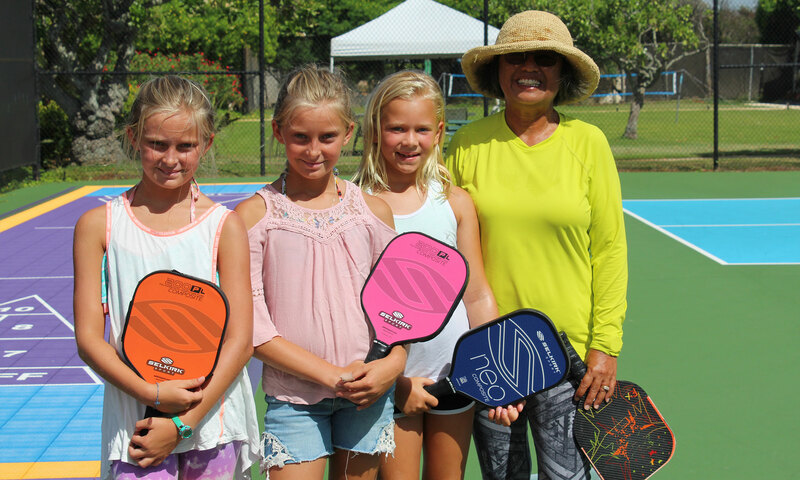 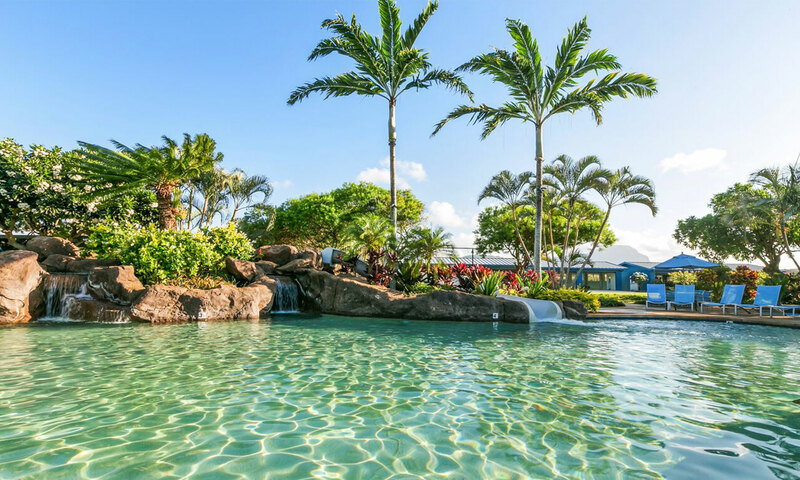 Poipu Beach Athletic Club offers a variety of clinics throughout the year for both youth and adults, to inspire an active and healthy lifestyle. 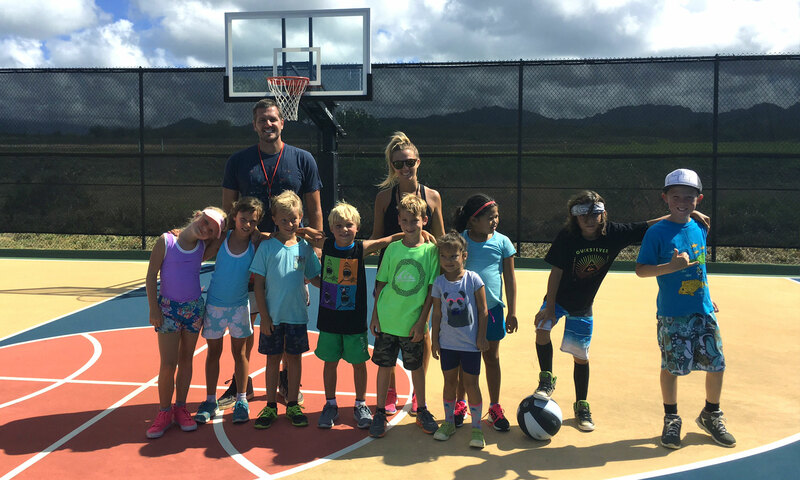 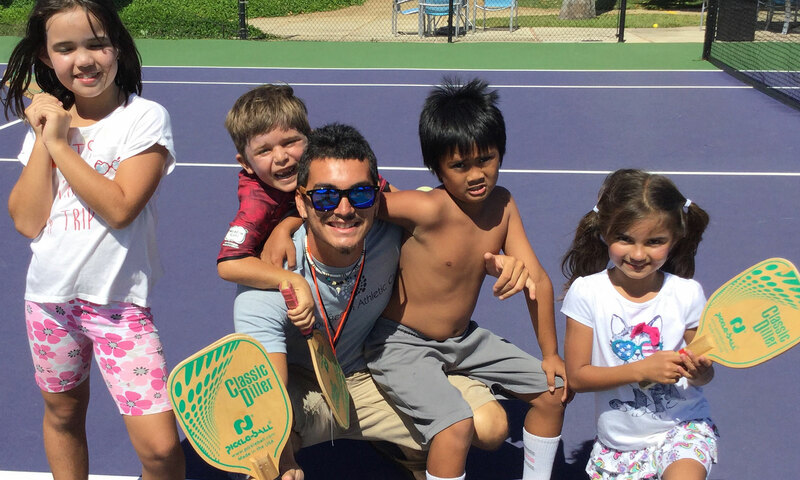 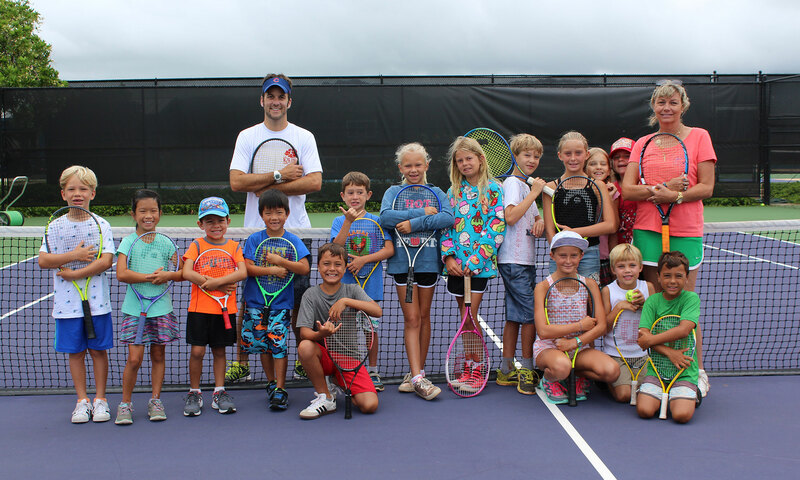 We offer youth camps during the winter, spring and summer breaks and various sports clinics and swimming lessons as well. 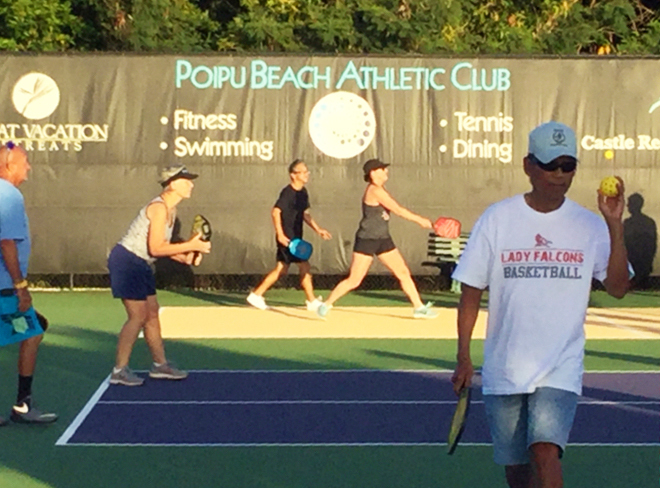 Programs are available to members and non-members. 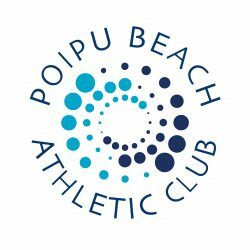 Contact katie@poipuclub.com for more information. 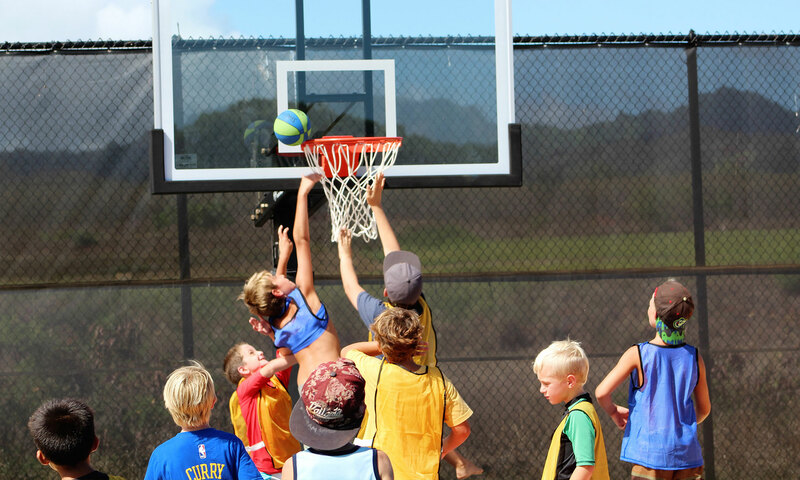 Purchase programs online.